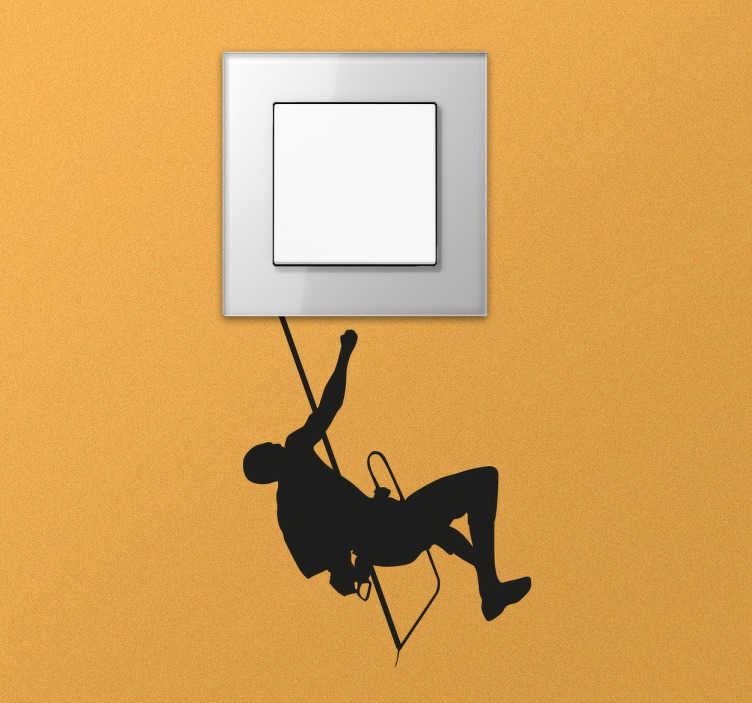 Light switch decal designed to convert the plugs and switches in your home into something creative and original. A monochrome sticker perfect for lovers of mountain climbing who want to decorate any room in their home with a small item based on their hobby. A cheap and quirky idea, great for adding a personalised touch to power sockets and light switches in your home. Available in a variety of colours. Great stickers thanks! Also website very user friendly.